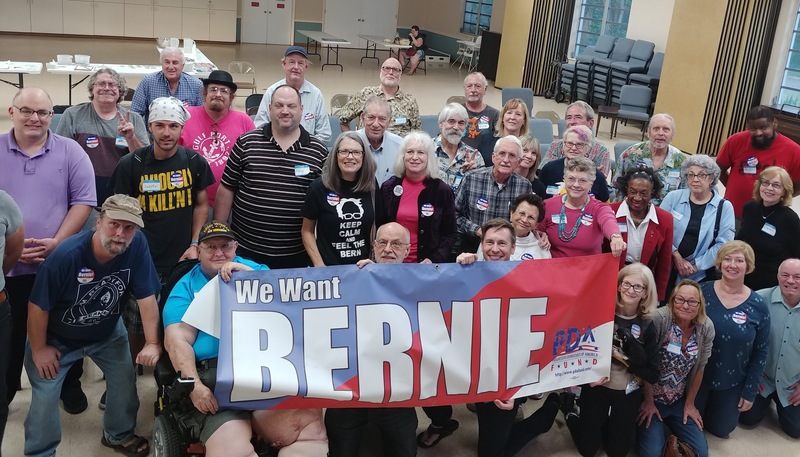 Progressive Democrats of America (PDA) was founded on strong progressive principles, and Bernie Sanders stands out in his longstanding, effective commitment to our priorities. PDA “drafted” Bernie to run for president with our Run Bernie Run campaign, starting in 2013 and again earlier this year. To help Bernie win the Democratic Primaries, and the General Election, and help PDA mobilize the political revolution we need. We need your generous support now! Include your phone number, employer and occupation.